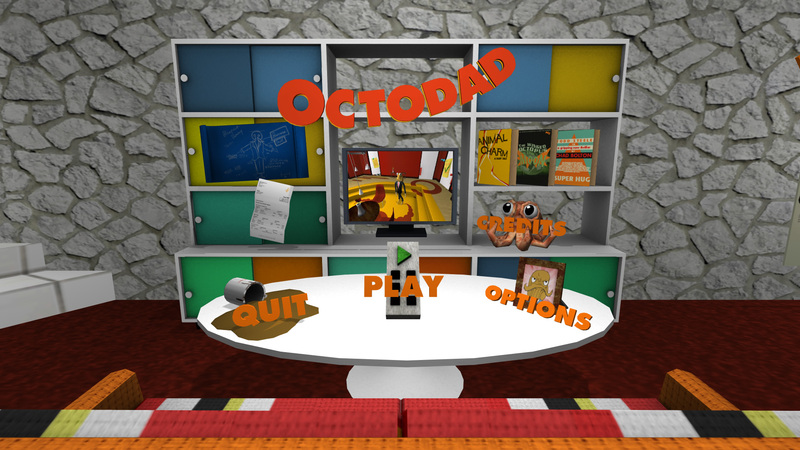 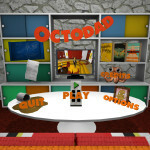 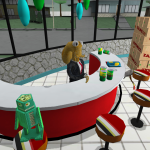 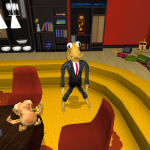 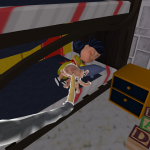 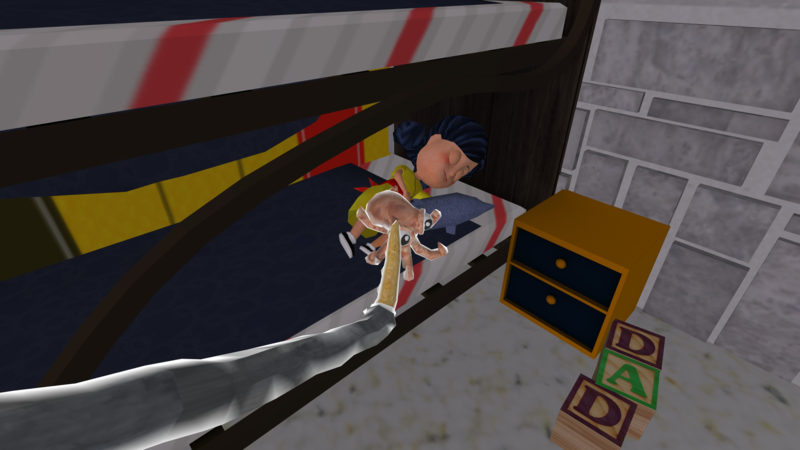 I was an artist on Octodad while a senior in college at DePaul University in Chicago, IL. 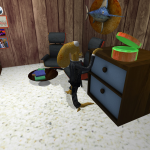 It was an extracurricular project known as DGE2 (Depaul Game Expierience 2) where 18 students made a game to compete in the 2011 Independent Games Festival. 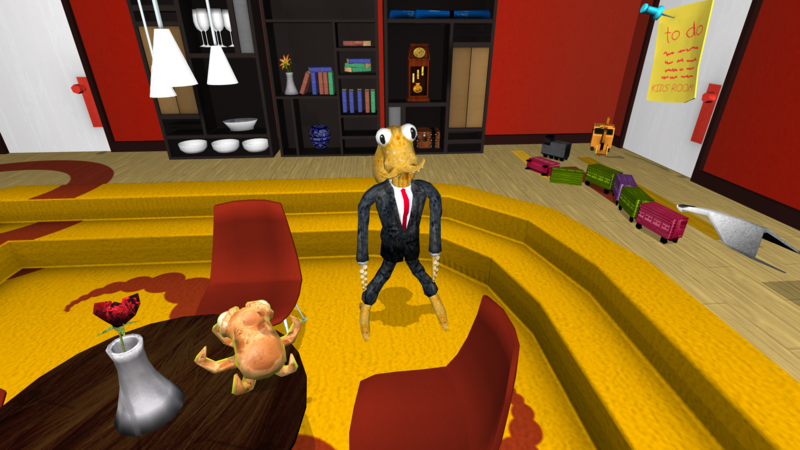 There we became a Student Showcase Winner. 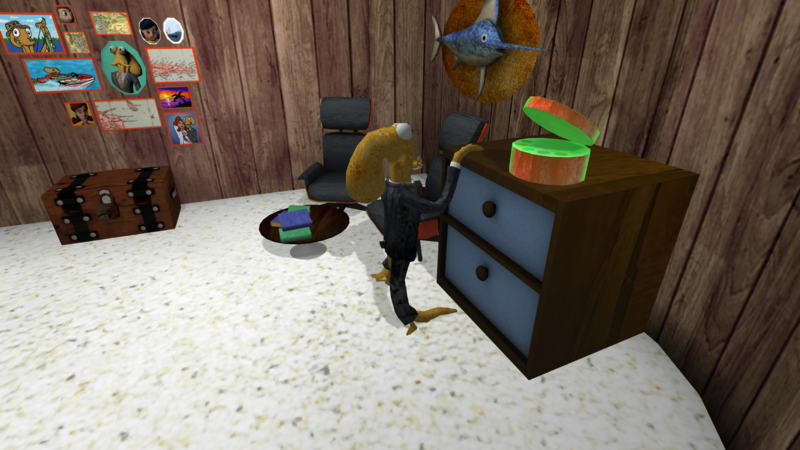 My main Job was designing all of the characters, but I also helped in their creation and animation. 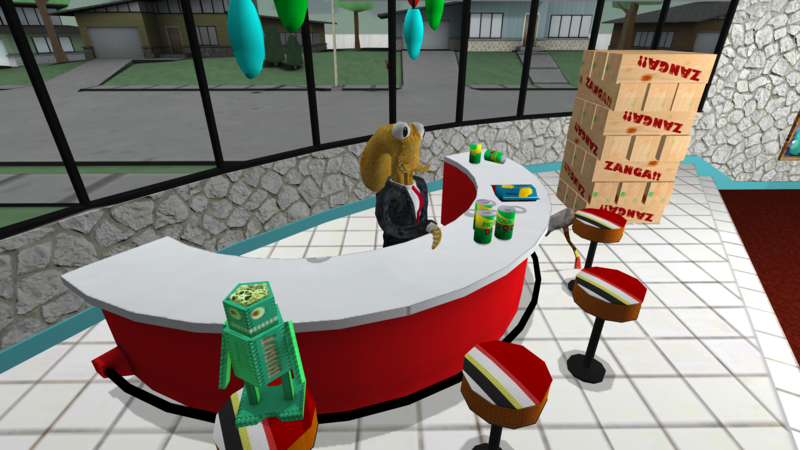 I also modeled a few assets.